Take a moment and imagine an America where all children receive an amazing education. 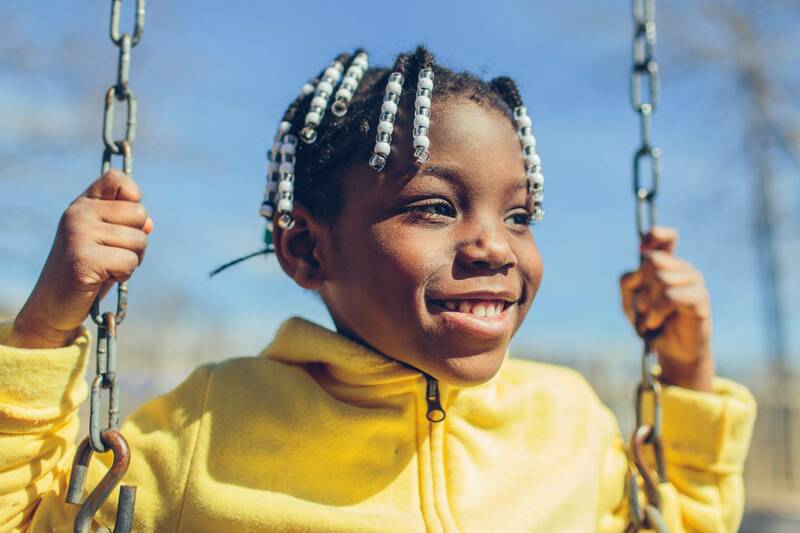 Every child, regardless of what zip code they live in, how much money their parents make or the color of their skin, would have equal access to quality schools ranging from pre-k through 12th grade. For most children, a poor education negatively impacts the development of a purpose, which reduces hope and diminishes the drive needed to support a positive future. In the United States there are roughly 300,000 places of worship compared with 150,000 struggling public schools. That is a ratio of six churches for every struggling public school. We, at The Expectations Project with the support of communities of faith believe the achievement gap can be eliminated during our lifetime. In 2015, many communities of faith participated in acts of compassionate service providing food, clothing, school supplies, tutoring and mentoring services for children. Most important, communities of faith came together to advocate for early childhood education helping almost 1,500 Hoosier children become eligible to attend high-quality pre-k programs. This is a great start for these children but the need and demand for high-quality pre-k programs continues to grow. With a waitlist of over 5,000, families have spoken and desire high-quality options for their children. In 2017, communities of faith will have additional opportunities to influence change in Indianapolis. A community of faith uniting on behalf of all children to influence legislation to support a quality education for our youth is the right thing to do. Together, we can ensure all children have a great start by advocating for funding to support early childhood education for all children. Obtaining a quality early childhood education should not be a privilege reserved for those families blessed enough to afford it. Obtaining a quality early childhood education should be a right for every child and communities of faith will play a pivotal role in making this a reality. Indianapolis is a unique place where we all have numerous opportunities to serve and support our youth alongside the great leaders and organizations in our community. At The Expectations Project we also believe, if we unite to give ALL children the type of education and support they deserve, we will help them reach their fullest potential. With faithful advocacy and compassionate services, many communities of faith will continue to roll up their sleeves to support children. Can we count on you to join the movement? Visit www.hopeforstudents.org and sign up to give your time, talents and treasures to support our babies. If we as a community of faith refuse to stand up for the least of these, who will? 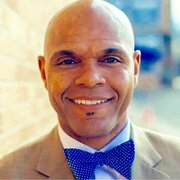 Dr. Jeffry Woods is the Regional Director for The Expectations Project, a faith based organization that addresses inequities in public schools. Dr. Woods earned his doctorate in Organizational Leadership from Argosy University, an MBA from Indiana Tech and a BS from the University of Rhode Island (URI). While on a full Track & Field scholarship at URI, Dr. Woods earned All-American honors in the 400-meter hurdles and participated in the 1992 Olympic Trials. Dr. Woods is also an adjunct professor at Indiana Wesleyan University.